On September 3, 2014 at the Whistleblower Protection Advisory Committee meeting, Dr. Michaels, OSHA Administrator, advised he would work to lessen the burden of proof in whistleblower investigations. 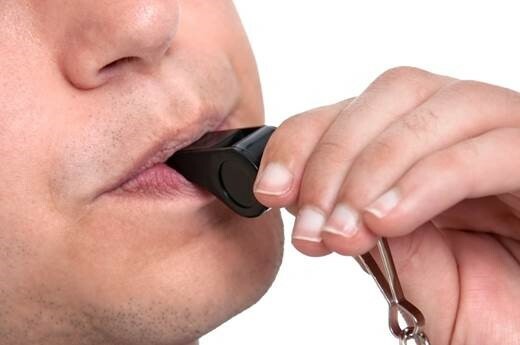 Currently, OSHA enforces the whistleblower provisions of the OSHA Act and 21 other statutes protecting employees who report violations involving workplace safety, securities, trucking, airline, nuclear, pipeline, environmental, healthcare, and numerous other laws. Dr. Michaels indicated that from 2009 through 2013, OSHA more than doubled the number of complaints found to have merit (from 450 in 2009 to 934 in 2013). Despite this increase, OSHA is working on a new policy according to Dr. Michaels that “will change the burden of proof to a reasonable cause that a violation occurred, which is a lesser burden to prove than a preponderance of the evidence standard.” The natural consequence of a policy change reducing the burden of proof in whistleblower cases will be even more claims filed and more cases found to have merit by OSHA. Please contact a member of our Labor & Employment Section for further information.